water run until it is clear prior to usage. 300 W. Baraga Ave. in Marquette. be in debt to the City. activities and events on both the Russell and Olson arenas will be announced shortly. Please call the Lakeview Arena office for additional information.  A 10-person delegation will depart from Marquette on Oct. 26 for a 10-night visit, returning on Nov.
6. The trip cost is $2,600. This is the 38th year of Marquette’s Sister City relationship with Japan. Japan. The first two are scheduled for April 27 and May 13 in the Peter White Public Library. For any questions, please contact Community Service-Parks and Recreation Division at 228-0460. A special meeting of the Public Art Task Force has been scheduled for Thursday, March 23 at 4:30 p.m.
lower level of the Peter White Public Library, at 217 N. Front Street in Marquette. 228-0472 or email arts-culture@mqtcty.org for more information. April, 27 at 8 a.m. in Room 103 of City Hall, located at 300 W. Baraga Ave.
and the public is welcome to attend these meetings. Community Services Parks and Recreation Office located at Lakeview Arena. project are due on March 24. Bids will be reviewed for bidding requirements and accuracy. contractor for this project as recommended by the City Manager and staff. detours, and other areas of interest on the website at www.mqtcty.org.